Thanks to high quality habitats free from pollution from intensive land use, the New Forest boasts incredible freshwater habitats with exceptional wetland plant and insect communities. Unrivalled in terms of their quality and quantity, they are home to some of our most endangered plants and animals. We can help improve these areas for wildlife by addressing threats such as water quality, quantity and the naturalness of the channel in which the water runs. The Partnership helps meet legislative requirements, but more importantly it raises the profile of this internationally-important area for freshwater wildlife and improves the quality of the local environment now and in the future. 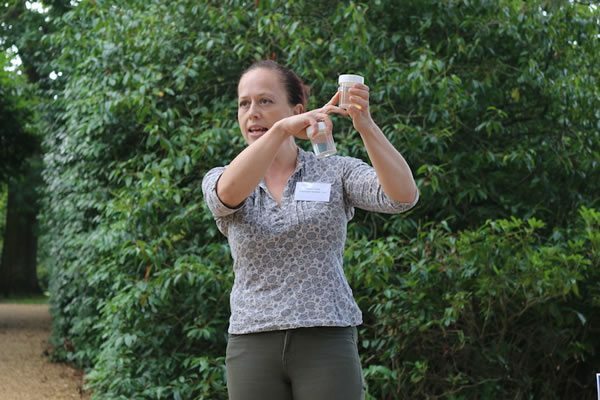 In 2016, volunteers tested 675 water samples from ponds, streams, rivers, lakes and ditches in the National Park. In other catchments the Trust has surveyed, more than 75% of sites sampled are polluted by nutrients; in the New Forest 75% of sites are pristine. 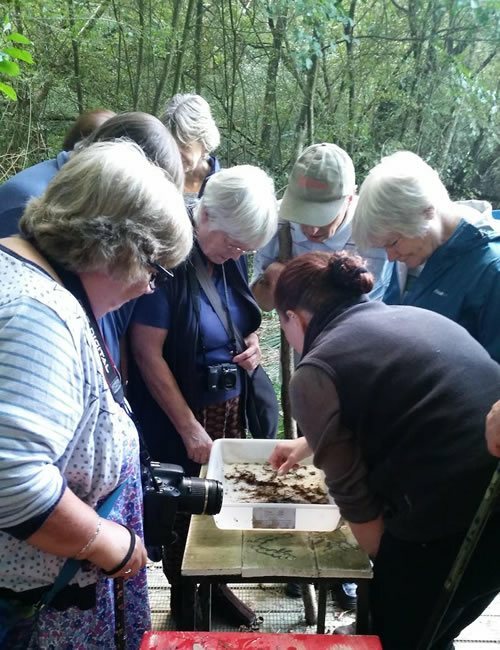 Now the Freshwater Habitats Trust is leading on the Heritage Lottery Fund Living Waters project on behalf of the Catchment Group to create and restore habitats on Beaulieu River.